Looking for a romantic outing or just an excuse for a weekend getaway? 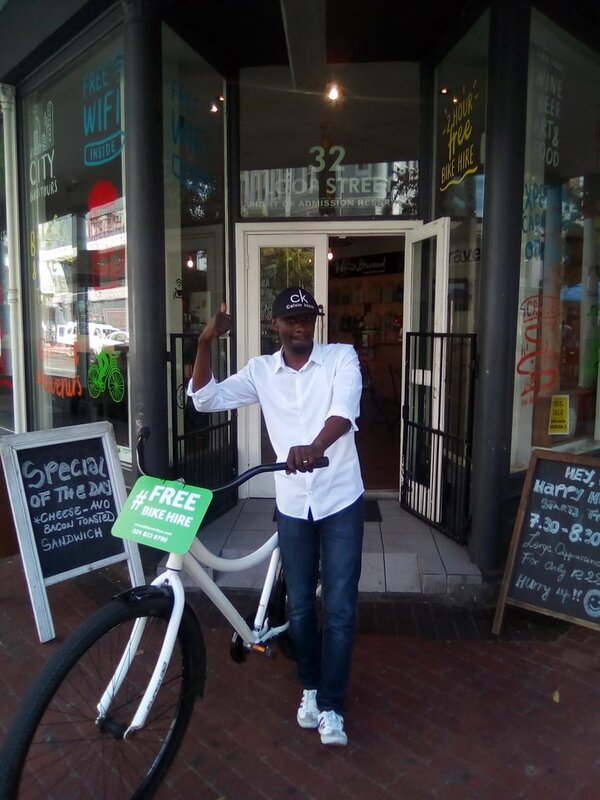 This Winter Wonder Winelands Special gives you the opportunity to truly experience the magical winter season in the winelands by bicycle. Snuggle up in front of a crackling wood fire with a good glass of red wine after an active day of cycling and indulge in the most decadent and daring pairings South Africa has to offer. 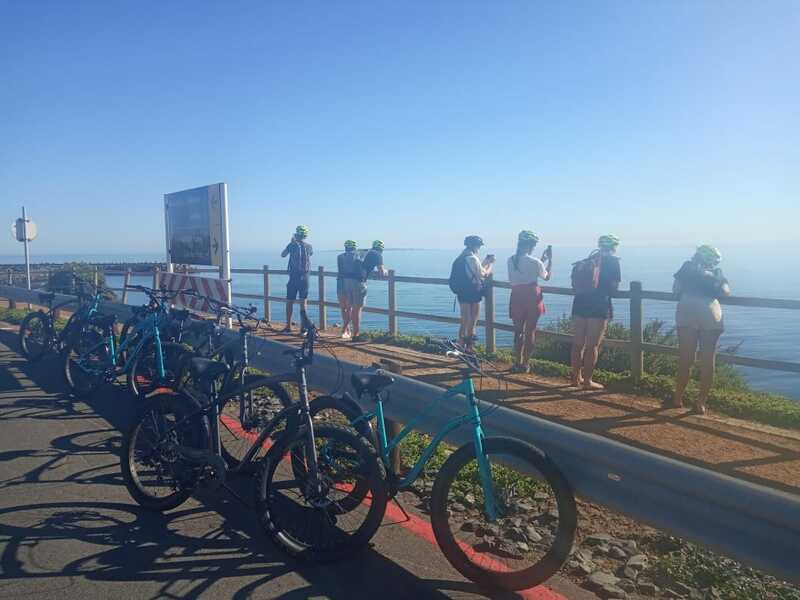 Explore the Franschhoek Valley and Stellenbosch Hills on this two day adventure, cycling through the most beautiful winelands of South Africa with this unique package. 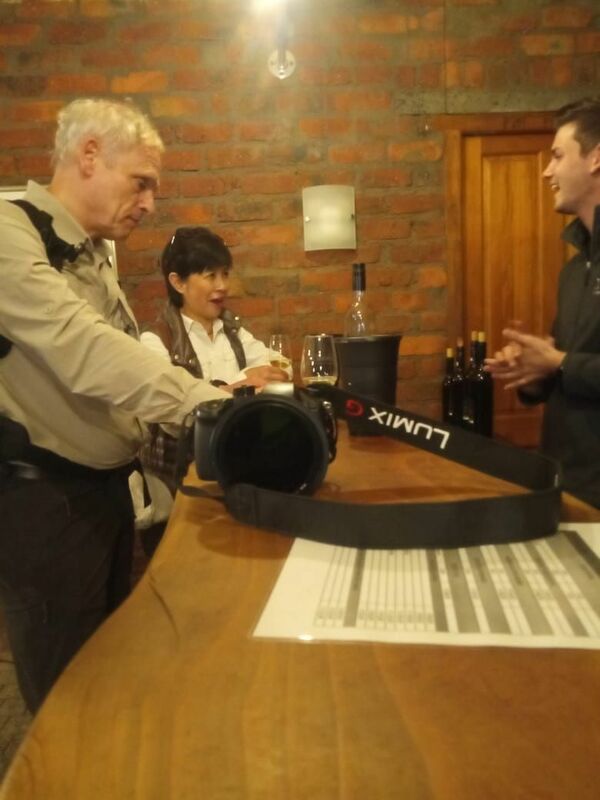 Our guests today seem to be loving everything that our Stellenbosch Half day tour https://t.co/dalHnPvCNv have to offer. 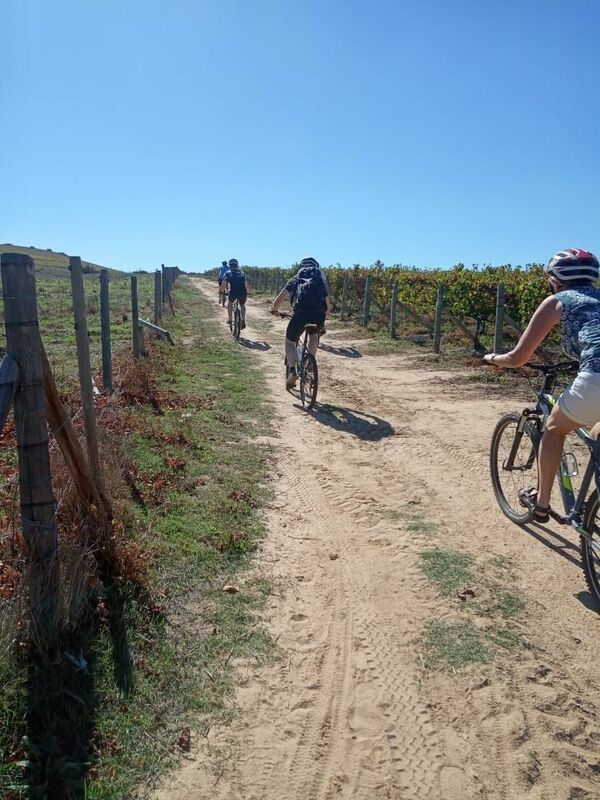 Bikes ‘n Wines runs bicycle wine tours through the Cape’s famous winelands where our guests enjoy the best wine tasting Cape Town has to offer. 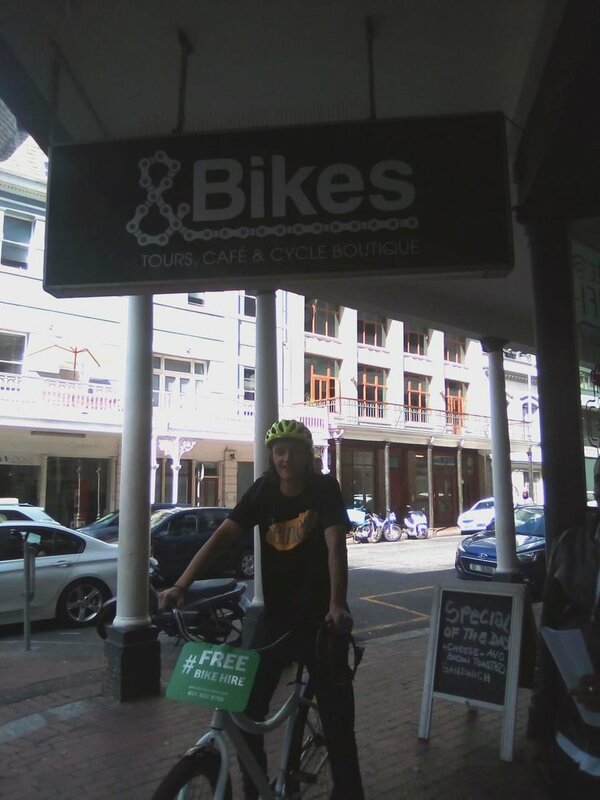 We also offer bike rentals and Cape Town bike tours which include beer, food and art cycle.